We featured this photo in our most recent “Who Is This?” contest on FaceBook. We dropped the hint that our mystery horseman is a familiar figure in the hunting field and in the horse show world as well. Can you identify him? Loudoun West huntsman Martyn Blackmore blows his fox to ground.Aiken Hounds huntsman Katherine Gunter and I had been planning this trip for months. South Carolina summers are tough, and no sooner had we returned to Aiken after the 2011 Virginia Foxhound Show and found ourselves enveloped in ninety-plus temperatures that we began to think about September and a possible hunting vacation. Everything came together well. We don’t begin our own cubhunting until October, which left September free and clear for adventure. Where shall we go? We had a wonderful invitation from friends in Millbrook, NY, so we decided to make the big push north, out of the heat first, and work our way back south. Emily Digney and Mr. Goodbar, Farmington Hunt, were Champion, 13 and Over.With more than two hundred entries, organizers Douglas Wise, MFH Old Dominion Hounds (VA), and Iona Pillion, Blue Ridge Hunt (VA), were thrilled to observe that the 2011 Junior North American Field Hunter Championship drew the biggest fields to date in the nine years of this unique trial. The program listed twenty-one finalists in Hilltoppers, twenty-two in First Field 12 & Under, and twenty-one in First Field 13 & Over. 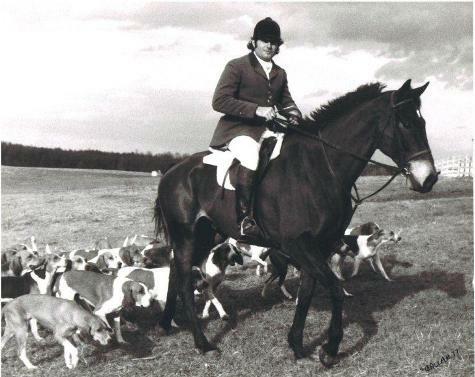 On November 6, 2011, trailers from New York, New Jersey, Pennsylvania, Maryland, and Virginia gathered in the heart of the Warrenton Hunt country for what is turning into a huge event that bodes well for the future of foxhunting. Marcia Brody, whipper-in for the New Market-Middletown Hunt (MD), has teamed up with photographer Liz Callar to provide a short report and slide show of the Third Annual Bull Run Huntsman’s Hunt held last March. See article below. Check out the latest recipe posted by Andrew Clarke — Salsa di Parmigiano. It looks easy to make and delicious. 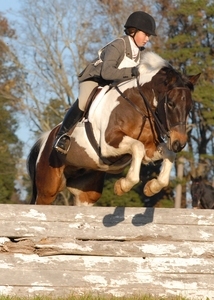 I plan to make it for the next hunt trail ride at my farm. And as soon as my tomatoes start producing, I’ll make it to spread over them. As Andrew says, "The possibilities are endless." 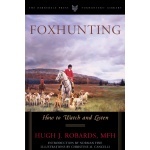 How about sharing one of your own favorite hunt breakfast recipes with FHL? Submissions are easy to post. By March 7, Virginia’s record-setting snowfall had disappeared, but the rivers were running high and fast. 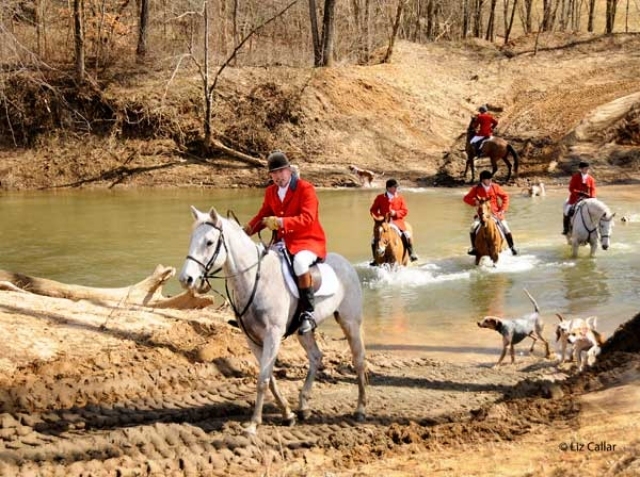 “Some of those hounds had never seen water like that,” said organizer Greg Schwartz, huntsman for the Bull Run Hunt (VA). “Thought we’d have to get life jackets for some of them,” he quipped.